Once Upon A Time Charity Ball! 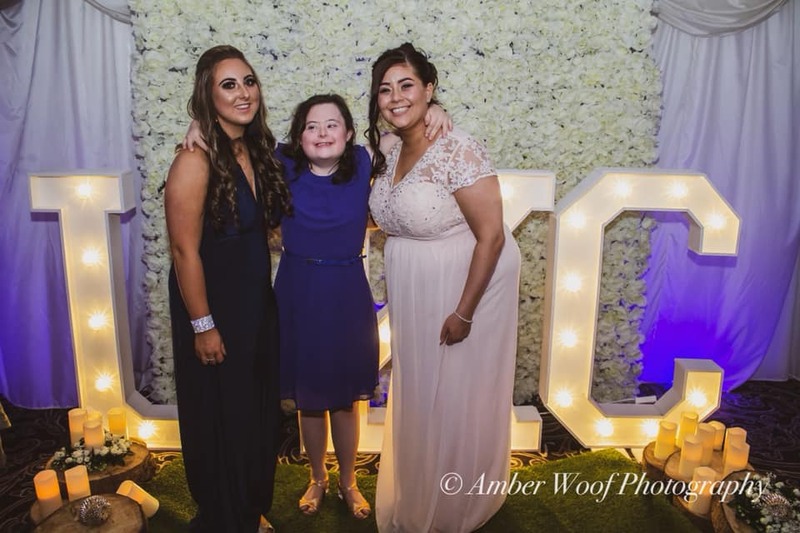 Fundraising and Events	| Comments Off on Once Upon A Time Charity Ball! The Award for the Best Stand Goes To …. Website	| Comments Off on The Award for the Best Stand Goes To …. Fundraising and Events, Website	| Tagged Charity, Fundraising, Great North Run	Comments Off on Great North Run Success! Fundraising and Events	| Tagged Charity, Events, Fundraising	Comments Off on Bowling Boosts Unique Kidz! A Smooth Visit to Manchester! Website	| Tagged Global, Smooth, Unique Kidz and Co	Comments Off on A Smooth Visit to Manchester! Fundraising and Events, Website	| Tagged Charity, Morecambe, Morecambe Carnival, Unique Kidz and Co	Comments Off on Weekend at Morecambe Carnival!